Something watches in the dark. It plots. It lusts. It hungers for more than her blood. After a disastrous raid leaves the team devastated, Mica and her Primani must get it together and get back to work. Evil doesn't grieve and the demon Dagin is upping the ante. In this second installment of the Primani series, the Primani are bombarded by shadowy enemies who threaten everything they know. When Mica is targeted, all hell breaks loose. Desperate to save her life, Killian pulls Mica into his private world of altars and blood. His intentions were honorable, but his secrets could destroy them both. When Killian takes over her training, Mica's mysterious powers evolve in a stunning new direction. Determined to learn control, she's unaware of the unseen eyes watching her every movement. But as the body count grows, she can't ignore the terrifying truth any longer. As the Primani struggle to destroy their personal demons, humans go about their business while a terrifying fate is hatching in the tunnels under their feet. 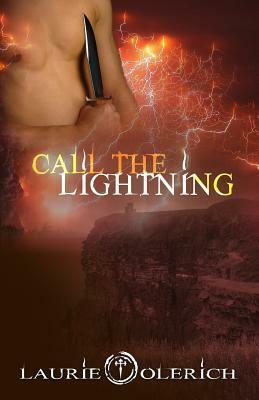 Call the Lightning is the second book in the Primani series. It’s an exciting urban fantasy romance that follows the tribulations and transformation of one young woman and the tight group of elite warriors charged with her journey to immortality. At times dark, at times light, full of twists, and steamy passion, the Primani series provides a new spin on an old concept. There’s a fine line between good and evil and no one is immune. CTL is set a year after the end of Primani. Mica and the Primani are propelled from the snowy slopes of Vermont to the creepy underground world of Manhattan, hunting humans, demons, and the undead. 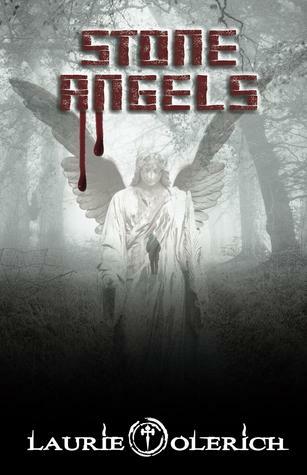 The action is fast paced, the dialogue is sharp, and the romance is complex and sensual. My characters tend to write a lot of their own scenes and dialogue. I’m always finding little nuggets of plot that I didn’t consciously write out. Regardless of how much fun they are, some just don’t make the final editing cut. This funny deleted scene is one of those. After Mica is marked by a high-level demon, Killian reveals he’s not just a Primani soldier. He’s got his own ancestral powers. In a desperate move to save her life, he drags her off to an alternate plane where things get interesting. When the tiny lights went out behind my eyelids, I finally sucked in a breath of air. My heart was thumping oddly, and I wasn’t sure I could stand up. Every inch, and I mean every inch, of me pulsed with sensation, and I felt overexposed and raw. I shifted position and the lights exploded behind my eyes again. Gasping for air, I tried not to move. Killian was so still I thought he might be dead. Probably I should check, but I was sort of afraid to move again. “What?” I started to jump up in protest, but a wave of dizziness forced me back to my knees. My eyes ached from the heat. I growled at him. 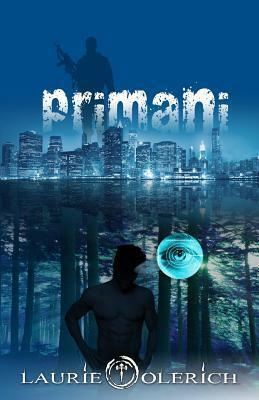 Laurie Olerich is the author of the new Primani series. Part urban fantasy, part romance, part paranormal...Three things she can’t live without! Laurie spent most of her life in the Northeastern United States and in Western Europe. She now lives in San Antonio, Texas, with her son and Dalmatian duo, Domino and Rambo. Desperate to escape the heat, she lives vicariously through Mica and her Primani by setting their adventures in the mountain coolness of New England and the rainy days of London. Before throwing caution to the wind and diving into a writing career, Laurie dedicated 20 years to her country by serving in the United States Air Force. Much of her time was spent around men with guns and cool toys...this explains her obsession with both. Wow! This is a real treat for me! Thanks to Mythical Books for the beautiful presentation today! It looks fabulous and I appreciate your including the other two books! I love comments and questions so feel free to add them! Happy Monday everyone! !